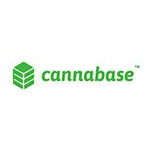 Cannabase is the first comprehensive platform for the legal cannabis industry! Built atop of the feedback of 60 major dispensaries during our 6-month beta period, this private network for licensed cannabis businesses houses the industry-leading online wholesale cannabis marketplace. Licensed business users can also access to exclusive Cannalytics™ market data, business profiles with employee accounts and secure messaging, in addition to robust marketing features that allow business owners to instantly reach Cannabase Connects™ consumers. Cannabase Connects is a private place to safely connect with other stoners in real time. Share what strain you’re smoking, add a photo of the perfect nug, or comment on a friend’s smoke log. Spark it, snap it, share it and instantly see who’s smoking the same flower. And the best part about virtual smoke circles? You never have to leave the couch. Public-facing, highly-dynamic dispensary finder, Cannabase Maps™ displays Cannabase Connects™ storefronts and dispensaries, allowing consumers to find and filter shops by name, location, store type (recreational/medical), open/closed, or cash only. Cannabase Maps is the most accurate dispensary finder on the planet (never visit a dead dispensary again!) 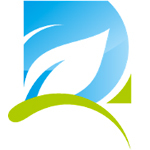 and is the first (and only) dispensary finder with built-in driving directions. 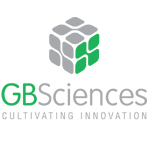 GB Sciences offers a genetic propagation, tissue, grow, and cure controlled chamber. 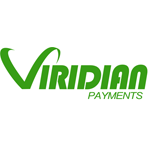 Viridian Payments offers a full range of value added features to meet the needs of all types of high risk businesses. Loyalty cards, automatic recurring billing, tokenization, and advanced fraud detection services are just to name a few.